Data now available in an interactive dashboard! 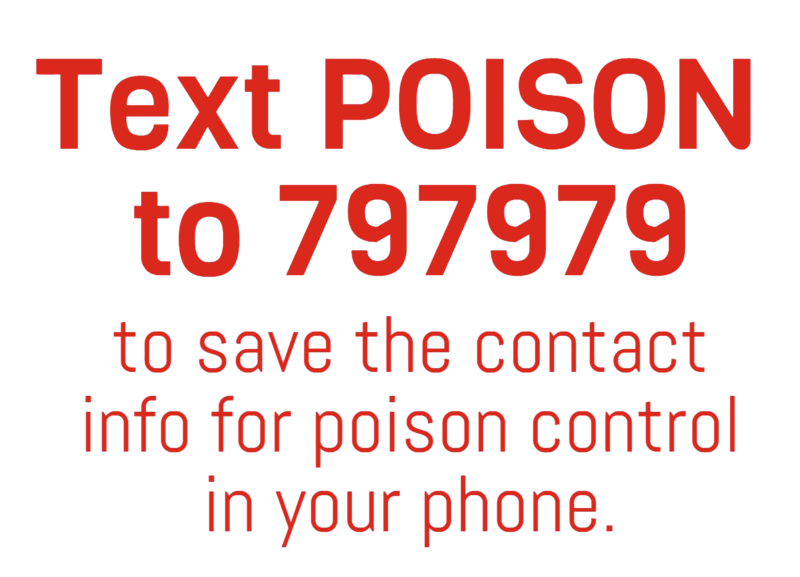 Poison control centers offer free, confidential, expert medical advice 24/7 through the Poison Help Line,1-800-222-1222, and our new online, interactive tool, PoisonHelp.org. In addition to managing poisoning emergencies, poison control centers also track and respond to public health crises. Stay up-to-date on emerging hazards that could affect you. From safe medicine use and disposal to preventing insect-borne diseases, poison control centers want to help you and your loved ones avoid poisonings. AAPCC maintains the National Poison Data System (NPDS), the only comprehensive, near real-time poisoning surveillance database in the U.S.
See recent press releases on trending topics.